In need of a total teeth replacement? Whether you’re missing just a few or all of your teeth, you may not know what you’re really missing! 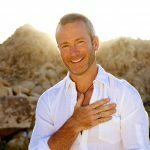 You’re missing out on a lifetime of confidence that you can gain from “My Smile Today”! You aren’t alone. 26% of adults will need a total teeth replacement by the age of 74, and some young people lose their teeth as early as in their twenties. Fortunately, for you, the “My Smile Today” dental implant solution from Nebraska Family Dentistry has you covered. With “My Smile Today,” you can avoid problems associated with traditional teeth replacement, like partials and removable dentures. Imagine waking up in the morning with dentures and going to bed with a beautiful new smile that night! These are teeth that are anchored in place by implants, so they won’t come out. This procedure offers you a natural-looking new smile, just like the one that you have always dreamed of having. 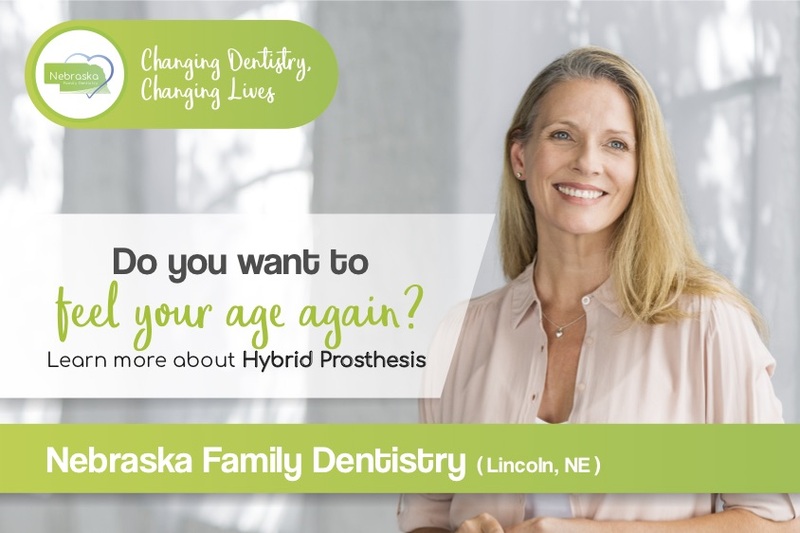 For many people, this is not a dream, but the new reality thanks to the dentists at Nebraska Family Dentistry and Nebraska Oral and Facial Surgery. “My Smile Today” is also called Hybrid Prosthesis. This procedure offers a total teeth replacement by utilizing multiple implants throughout the jaw to retain false teeth in your smile. This procedure restores patient access to a beautiful smile, clarity in speaking, and normal eating habits. Create a whole new smile. Do you want all of your teeth removed but do not want dentures? Imagine waking up in the morning with dentures and going to bed with a beautiful new smile that night! These are teeth that are anchored in place by implants, so they won’t come out. This procedure offers you a natural-looking new smile, just like the one that you dream of having. 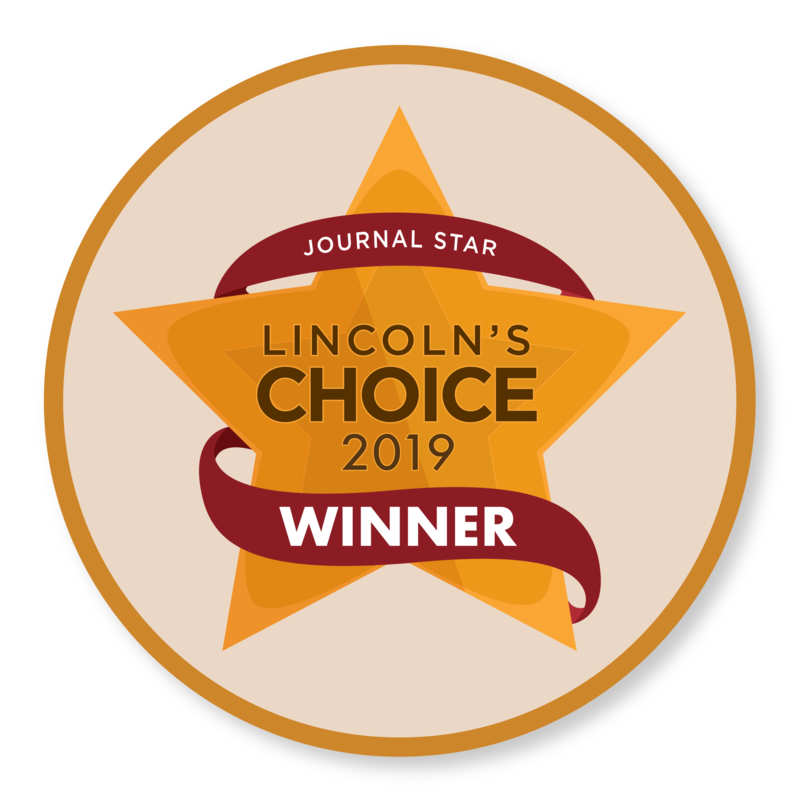 For many people, this is not a dream, but the new reality thanks to the dentists at Nebraska Family Dentistry and Nebraska Oral Facial Surgery. Do you want to feel your age again? Remove Teeth and Become Healthier Overall! The presence of infected teeth can affect overall health by increasing inflammation levels in our body. This inflammation contributes to overall health issues like diabetes, heart disease, stroke, rheumatoid arthritis, Alzheimer’s, etc. Removing infected teeth can instantly lead to a massive improvement in overall health. The permanent “My Smile Today” implant is an excellent solution for replacing all of your teeth at once. “My Smile Today” is also called Hybrid Prosthesis. This procedure offers a total tooth replacement by utilizing multiple implants throughout the jaw to retain false teeth in your smile. This procedure restores patient access to a beautiful smile, clarity in speaking, and normal eating habits. Get rid of messy denture creams and adhesives. Regain confidence when speaking and smiling. Eat the foods you enjoy again, and taste them fully. Prevent bone loss and premature facial aging. Be free from the pain of dysfunctional teeth. Greatly improve the quality of your life. 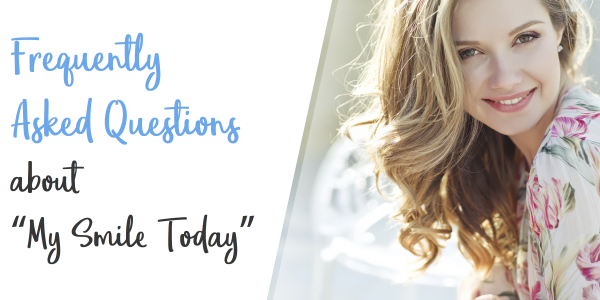 What is “My Smile Today,” and how is it different from an implant denture? With a traditional implant denture, the denture has to be removed at night and cleaned out after meals. 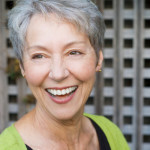 Unlike traditional implant dentures, “My Smile Today” is a permanent, non-removable solution. 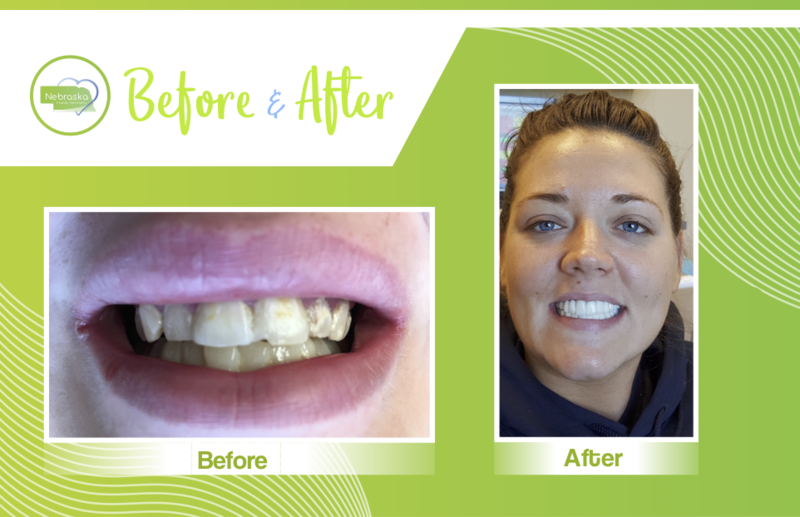 Using multiple dental implants as a foundation, “My Smile Today” is a Hybrid Prosthesis that places fully-functioning teeth inside a patient’s mouth. The revolutionary solution will give you a mouth full of teeth that will look and feel real. “My Smile Today” begins with a CAT scan, where a digital image captures the patient’s jawbone to generate a 3-D model. After getting an accurate picture of the patient’s bones, an oral surgeon (we partner with Nebraska Oral and Maxillofacial Surgery) will use software to plan the placement of implants before the patient arrives. This means significantly less time in the dental office for the patient. As a result of the high-tech software used to plan the “My Smile Today” procedure, the patient’s temporary bridge can be created before they arrive. 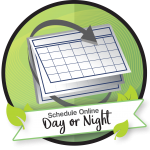 Because of this, the patient only needs to be present for a single day. In dental circles, many have called this procedure “teeth in one day,” for just that reason. Is “My Smile Today” the same thing as ClearChoice Dental? ClearChoice dental implant centers are a nationally-known company of dental implant specialists. While we don’t have implant specialists, our “My Smile Today” procedure is the same as a treatment you might find at ClearChoice. For this procedure, however, our dentist Dr. Brad Alderman teams up with Dr. David Rallis from Nebraska Oral and Facial Surgery. Together, they complete a quick, easy procedure that will leave you smiling brightly. 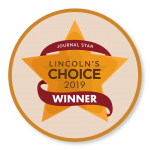 With this service, you want have to drive all the way to a ClearChoice Dental Implant Center, and can have this brand new set of teeth in Lincoln, Nebraska. Who are the best candidates for “My Smile Today”? The ideal candidates for “My Smile Today” are those who are about to lose all of their teeth or are current denture wearers. What is the cost for the “My Smile Today” prosthesis? It’s important to remember that this is is a life-changing treatment that lasts a lifetime. This treatment can be compared to replacing your shoulder or knee. You can choose to replace your top and bottom teeth, or just one of the arches. While the average price for replacing a knee or shoulder is about $80,000 to 100,000, the average price for “My Smile Today” is only about $25,000. This price may differ based on the specific needs of a patient. What’s included in the cost of “My Smile Today”? Dental insurance may cover the cost of teeth removal, but not “My Smile Today”. We understand that this treatment is life-changing and requires a bigger financial investment. We’re happy to help you apply for a payment plan through Compassionate Health Payment Plans or for a loan at the local bank. We can discuss payment options at your Free and complimentary initial consultation. What’s the next best option if I can’t afford “My Smile Today”? Implant-retained dentures could be a great option for total tooth replacement. 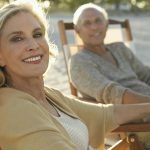 This option would allow some stability for your dentures and eliminate the need for an adhesive. 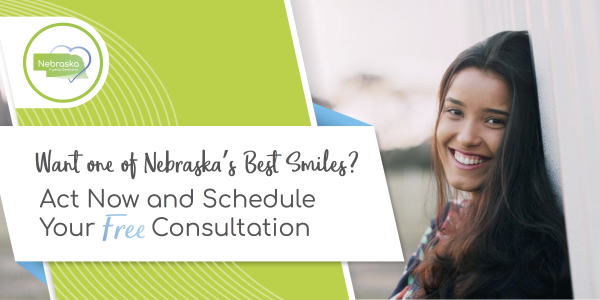 Nebraska Family Dentistry has multiple locations! Choose any location convenient for you.